Justin Bieber proposed to his girlfriend Hailey Baldwin this weekend while the couple was vacationing in the Bahamas. The pop singer’s father, Jeremy Bieber, posted a photo of the singer watching the sunset across the ocean which he captioned, “@justinbieber proud is an understatement! Excited for the next chapter!” The Canadian singer has not commented on the rumors, but TMZ reported that he popped the question at a resort in the Caribbean and she said yes. The couple was reportedly dining at a restaurant when Justin Bieber’s security detail asked everyone to put their phones away because something was about to go down. The singer then got down on his knees in front of his bride to be, Hailey Baldwin, and asked her to marry him, and she said yes. The engagement took place on Saturday night and all who witnessed it said it was a happy moment. 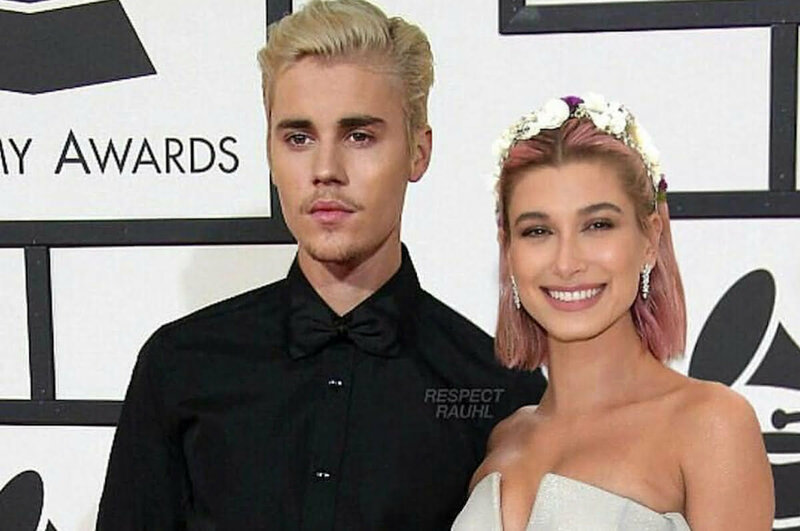 Justin Bieber and Hailey Baldwin have been dating on-and-off for the past year and they just rekindled their relationship about a month ago following his breakup with his other on-again-off-again girlfriend Selena Gomez.